A couple of photos showing both 4.7-inch and 5.5-inch iPhone 6 models surfaced on the Internet earlier today. The images were posted to Twitter by Sonny Dickson. What we can see on the photos is Apple’s next-generation iPhone. The two models are pictured side by side. The quality of images is just perfect, so we can take a closer look at any detail of the handset we’re interested in. 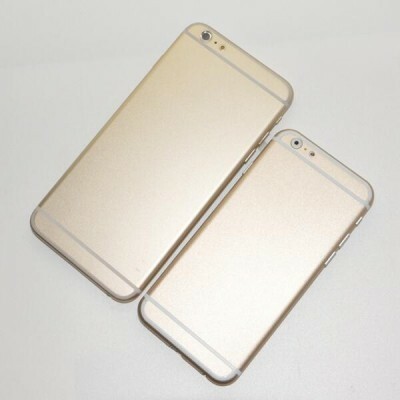 The images show what we have already seen about the iPhone 6, including the rounded case edges and larger form factors. 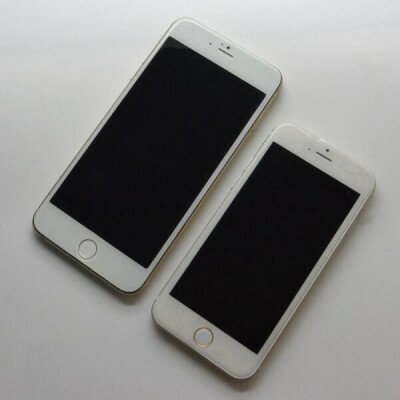 Apple is expected to release the 4.7-inch iPhone 6 around September of 2014, while the 5.5-inch version may come later. The legitimacy of the photos is still under the question, so I suggest that you take them with a few pinches of salt.